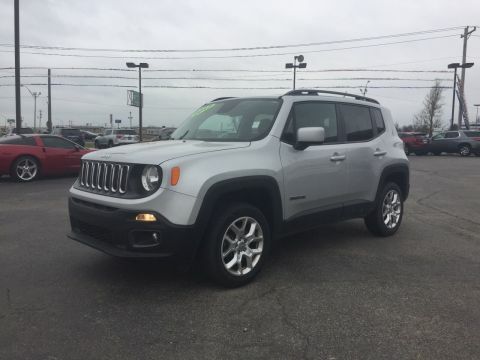 Boasts 30 Highway MPG and 22 City MPG! 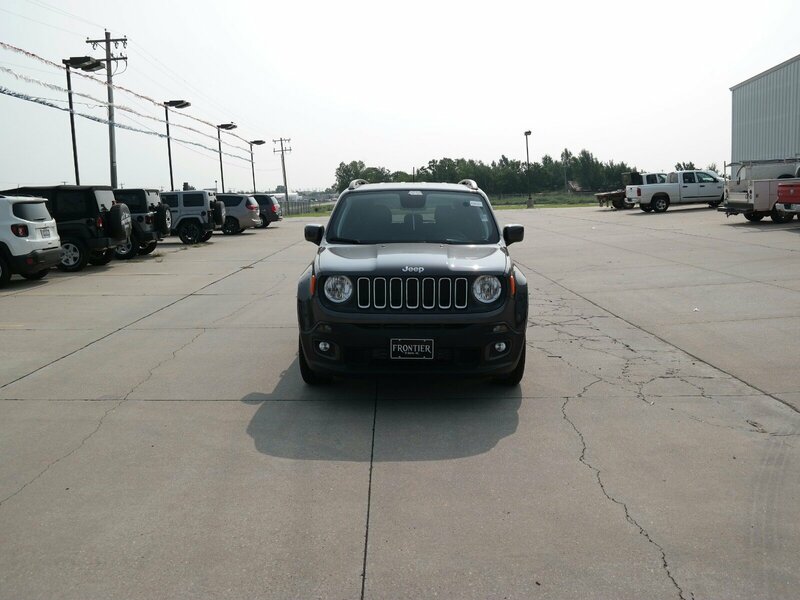 This Jeep Renegade delivers a Regular Unleaded I-4 2.4 L/144 engine powering this Automatic transmission. WHEELS: 17 X 7.0 ALUMINUM, TRANSMISSION: 9-SPEED 948TE AUTOMATIC -inc: Vinyl Shift Knob, TIRES: 215/60R17 BSW AS TOURING. 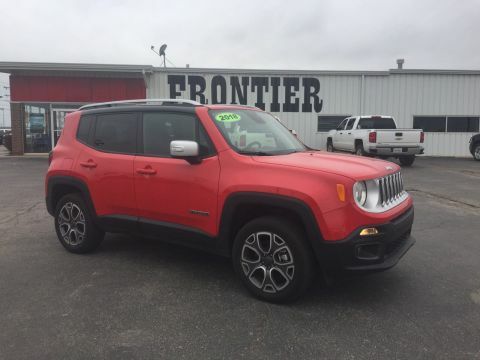 * This Jeep Renegade Features the Following Options *QUICK ORDER PACKAGE 27J -inc: Engine: 2.4L I4 MultiAir, Transmission: 9-Speed 948TE Automatic, PASSIVE ENTRY REMOTE START PACKAGE -inc: Remote Start System, Passive Entry/Keyless Go , GRANITE CRYSTAL METALLIC CLEARCOAT, ENGINE: 2.4L I4 MULTIAIR -inc: 3.734 Final Drive Ratio, Wheels: 17 x 7.0 Aluminum, Engine Oil Cooler, Flex Fuel Vehicle, Tires: 215/60R17 BSW AS Touring, Zero Evaporate Emissions Control System, BLACK, PREMIUM CLOTH BUCKET SEATS, 3.734 FINAL DRIVE RATIO, Variable Intermittent Wipers, Valet Function, Trip Computer, Towing w/Trailer Sway Control. 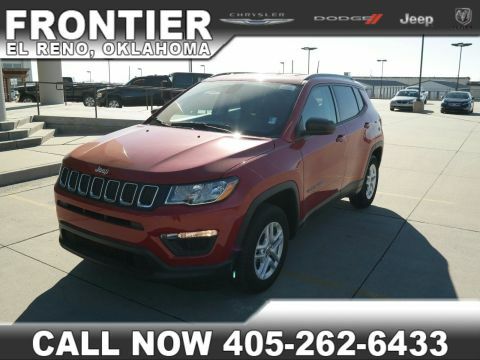 * Stop By Today *Test drive this must-see, must-drive, must-own beauty today at Frontier Chrysler Dodge Jeep, 1700 E US HIGHWAY 66, El Reno, OK 73036.